Moneta Advisor Brooke Hunady works on the O’Meara Ring Winegrad Team to help families achieve their goals. Brooke earned her B.S. in Finance from Southern Illinois University – Carbondale. 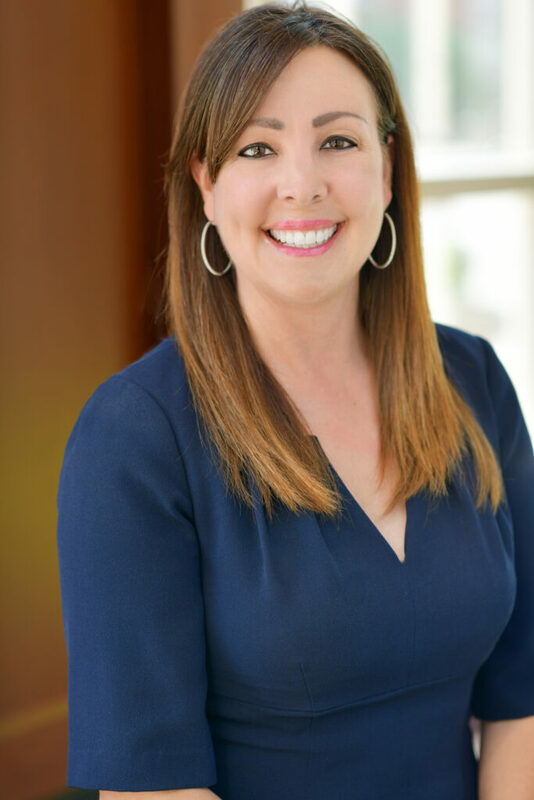 Prior to joining Moneta, she spent four years in commercial and institutional banking at Bank of America and then another four years as vice president of commercial banking at Enterprise Bank & Trust. On the O’Meara Ring Winegrad Team, Brooke works to create a roadmap to help clients plot a course to their goals. Winner of the Five Star Professional Award annually since 2011, Brooke uses her expertise and significant experience in retirement and estate planning, investment management, and tax counsel to work with clients and their outside advisors to ensure that the end result is always in the client’s best interest. Outside of Moneta, Brooke is an active member of the St. Louis community. She has served on many boards, including the capital campaign committee for Crossroads School and Treasurer of the Nursery Foundation. Brooke enjoys golf, traveling, and spending time with her husband, Matt, and their two sons.